HWPL chairman Man Hee Lee who has released it. “PEACE!” during the peace walking journey. Peace Walk Turns Wars into Peace! 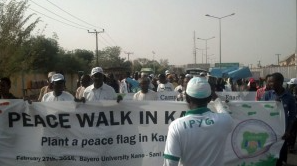 The Peace Walk unrolled with the theme of ‘Urging the International Law’ by IPYG & PYON, with the youth shouting “PEACE! PEACE! !” ceaselessly. 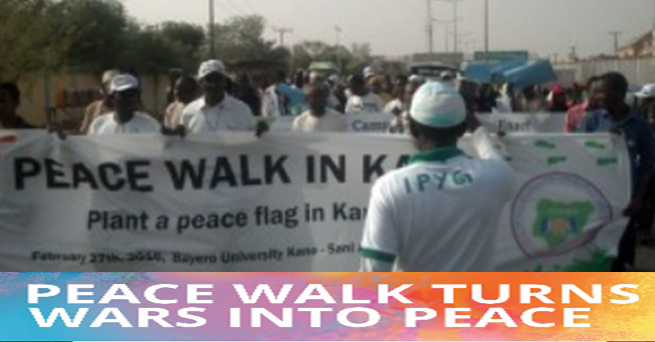 On February 27,2016, peace walk was hosted in Bayero university in Kano, Nigeria by IPYG & PYON. The international organisation, Heavenly culture World Peace Restoration of Light (HWPL) has announced the solution of cessation of war with enacting the international law and the peace walking event was hosted to support it. About 100 members of International Peace Youth Group and PYON participated in the event. The event was opened by reciting ‘the declaration of world peace’ which is the initial announcement in mankind history; HWPL chairman Man Hee Lee who has released it. Continually, the youth with smiling face full of hope shouted “PEACE!” during the peace walking journey. This will only take the lives of the youth, wasting them in the futility of war. 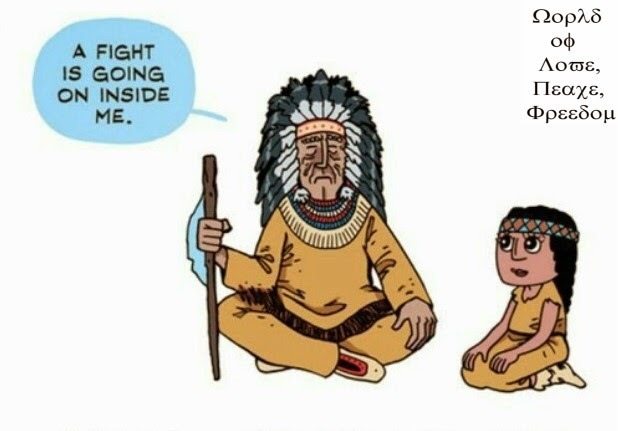 This is not a legacy we can leave to future generations. With HWPL and IPYG’s belief that peace has to be achieved for the future generation and the whole youth in the world should participate in peace events. Especially, many meaningful peace events such as peace walking, World Alliance of Religions Peace Office and peace forum are being held in Nigeria, too. IPYG wants that peace is activated more consistently and extensively in all regions. Meanwhile, IPYG is a youth organization comprised of many affiliated youth groups working for world peace. They have over 600 youth group partner affiliates in 101 countries worldwide, and now are working various peace activities with them. To urge world peace and cessation of war, IPYG’s youth leaders of the world are cooperating with each other and they are hosting peace events.